Happy Cinco de Mayo! 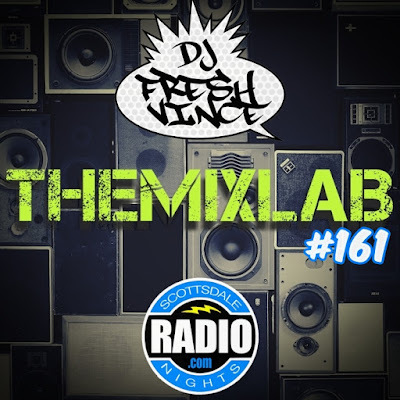 Enjoy another special edition to THEMIXLAB Podcast/Mixshow as I get behind the turntables to construct a fine mixtape! 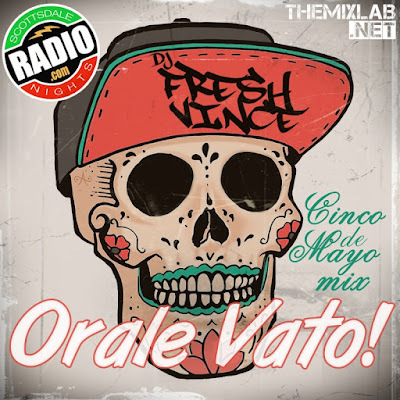 “Orale Vato” is loaded with all sorts of Latino tunes and Latino Remixes. 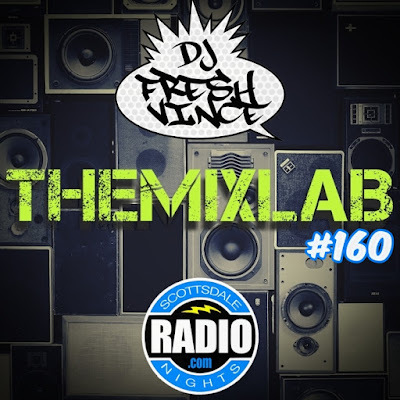 I included Cumbias, Mariachi, Reggaeton, Hip-Hop, Moombahton, and a little more. It’s a soundtrack to your party weekend so enjoy this anywhere as you please. Viva Mexico Cabrones!